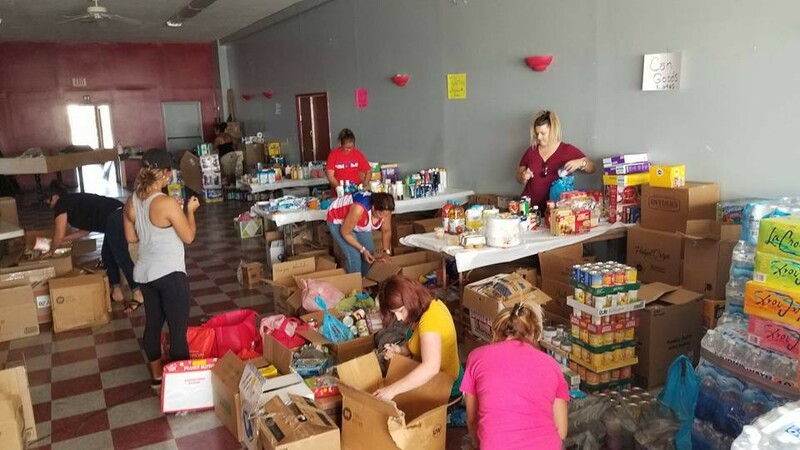 Volunteers organize supplies in Lorain in the days following Hurricane Maria. Puerto Rico is still reeling from the devastation of Hurricane Maria. Water, food and other essentials remain in limited supply. Elected officials and Hispanic leaders continue to plead for increased federal support. Locally, in response to the disaster, the Cleveland Foundation established a direct link for monetary donations last week. Those wishing to contribute may do so at the Cleveland Foundation website. "Puerto Rico Relief Support" is now a specific destination for gifts. "This is what community foundations are all about – helping people in their time of greatest need,” said Ronn Richard, the Cleveland Foundation's President and CEO. The Cleveland Foundation got donations rolling with an initial $50,000 gift. The Jewish Federation and KeyBank each gave $25,000 as well. Today, the Hispanic Business Center of the Northeast Ohio Hispanic Chamber of Commerce, the Julia de Burgos Cultural Arts Center and the Hispanic Alliance will host a phone bank with News Channel 5 to raise additional funds for the recovery efforts. From 4- 6:30 p.m., Channel 5 viewers can call 1-800-658-5370 to donate. All donations will be transferred directly to the Puerto Rico Community Foundation (Fundación Comunitaria de Puerto Rico) and designated for hurricane relief efforts in the hardest hit areas throughout Puerto Rico. Yesterday, local leaders issued a release urging locals to give to Puerto Rico and to pressure elected leaders to "respond more vigorously." 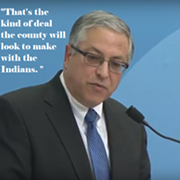 The release, signed by Global Cleveland President Joe Cimperman, County Executive Armond Budish and Jose Feliciano Sr., President of the Hispanic Roundtable, also asked Clevelanders to "put out the word" that Puerto Ricans looking for a new home are welcome in Northeast Ohio. "The economic implications for our region are significant as the city embraces our new arrivals," the message said. 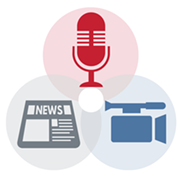 "Housing, medical care, access to our already proven and strong human service network, and the leadership of agencies like the Spanish American Committee, would all serve to mitigate the emotional trauma and physical pain. Global Cleveland will put its Professional Connections services to work to seek job opportunities for the newcomers, many of whom will have bilingual skills... Let’s help Puerto Rico heal. But let’s not be afraid to say “Bienvenidos de Cleveland,” and welcome new neighbors."